Pope Francis on Monday called for an end to the war in Yemen, where the UAE plays a key role, during the first visit by a pope to the Arabian Peninsula. The UAE is part of a Saudi-led coalition fighting on the side of the government in the Arab world's poorest country, battling Huthi rebels in a conflict that has pushed millions of Yemenis to the brink of starvation. The pope received a traditional military welcome that included a flyover by UAE military aircraft. The UAE has eight Catholic churches. Most are Filipino and Indian, many having left behind families for work and who can face precarious labour conditions. The pope's three-day visit, which began on Sunday, has also brought Dr. Ahmad al-Tayyeb, the Grand Imam of al-Azhar al-Sharif to the country. He said they discussed increased cooperation in several areas. 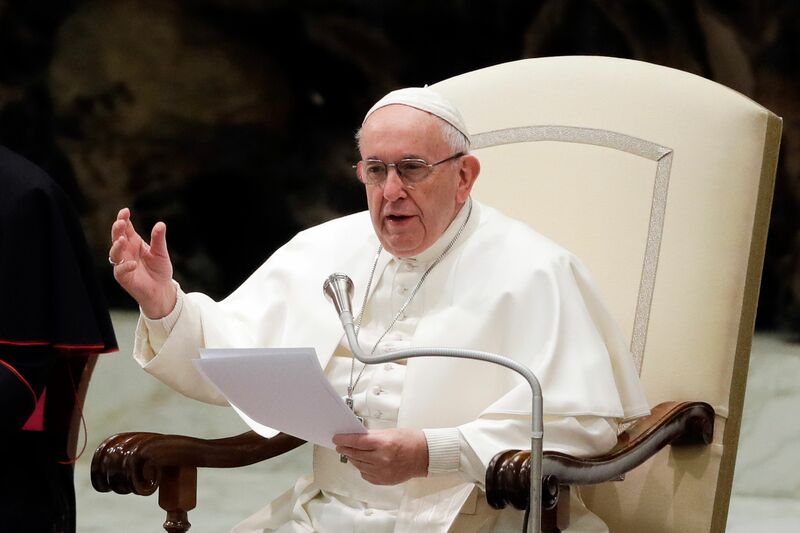 In a speech before signing the Abu Dhabi Declaration, Pope Francis said "hatred and violence" in the name of God can not be justified, praising the value of education in reducing conflict. Before his arrival in UAE, Pope Francis wrote on Twitter that he was visiting the country "as a brother, in order to write a page of dialogue together, and to travel paths of peace together". Violence, extremism or fanaticism could never be justified in the name of religion, he said. All religious leaders have a "duty to reject every nuance of approval from the word war". It's the day Pope Francis has chosen to celebrate Holy Mass in Abu Dhabi's Zayed Sports City for some 135,000 faithful who have managed to obtain a ticket. Notably, the UAE is a signatory to the war declared by its neighbour Saudi Arabia in Yemen. During his visit, the Pope also held talks with Sheikh Ahmed al-Tayeb -imam of Cairo's Al-Azhar, Sunni Islam's prestigious seat of learning. The senior religious figure's calls come amid hard-line Islamists targeting and persecuting Christians in the Middle East. "You are part of this nation". There, Francis will see firsthand a Catholic community that is big, diverse and dynamic, at a time when the wider Mideast has seen an exodus of Christians fleeing persecution at the hands of the Daesh terror group and others. George Grow was the editor. Outside the stadium, a small group of people waved a sign reading: "We the Catholics of Yemen love you".